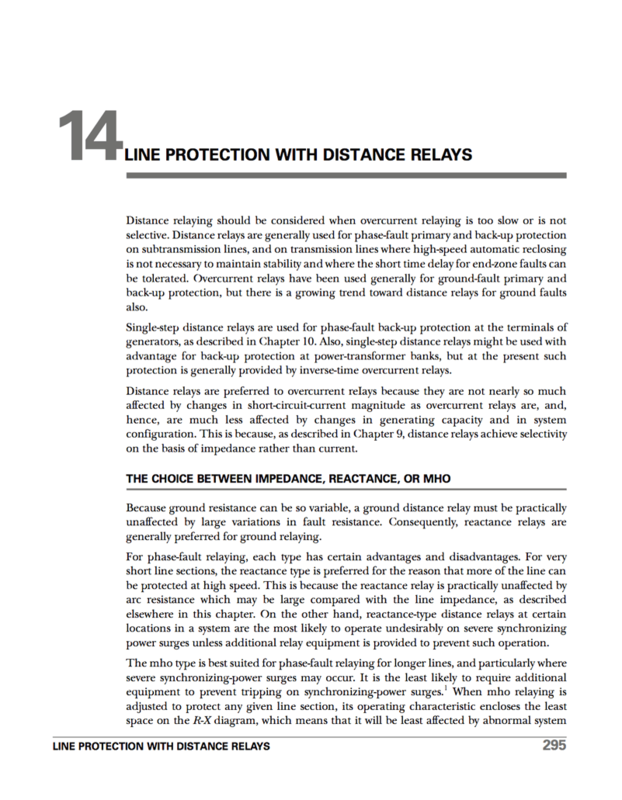 Distance relaying should be considered when overcurrent relaying is too slow or is not selective. Distance relays are generally used for phase-fault primary and back-up protection on subtransmission lines, and on transmission lines where high-speed automatic reclosing is not necessary to maintain stability and where the short time delay for end-zone faults can be tolerated. Overcurrent relays have been used generally for ground-fault primary and back-up protection, but there is a growing trend toward distance relays for ground faults also. 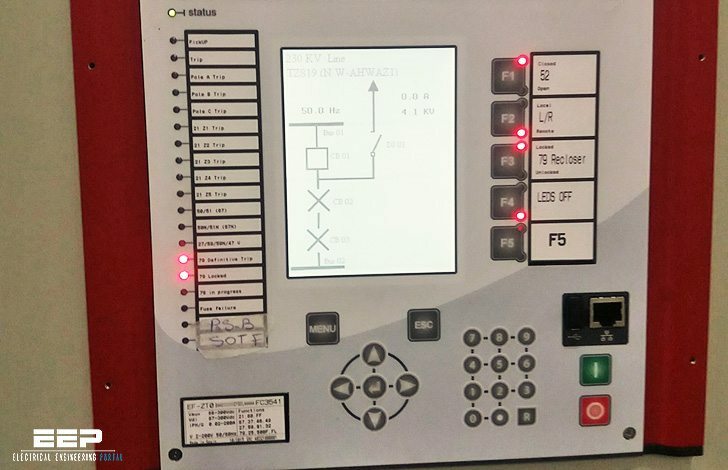 Single-step distance relays are used for phase-fault back-up protection at the terminals of generators. Also, single-step distance relays might be used with advantage for back-up protection at power-transformer banks, but at the present such protection is generally provided by inverse-time overcurrent relays. Because ground resistance can be so variable, a ground distance relay must be practically unaffected by large variations in fault resistance. Consequently, reactance relays are generally preferred for ground relaying. For phase-fault relaying, each type has certain advantages and disadvantages. For very short line sections, the reactance type is preferred for the reason that more of the line can be protected at high speed. This is because the reactance relay is practically unaffected by arc resistance which may be large compared with the line impedance, as described elsewhere in this guide. On the other hand, reactance-type distance relays at certain locations in a system are the most likely to operate undesirably on severe synchronizing power surges unless additional relay equipment is provided to prevent such operation.